This firmware is only for Xiaomi Mi Max smartphone with Qualcomm Snapdragon 652 as CPU. 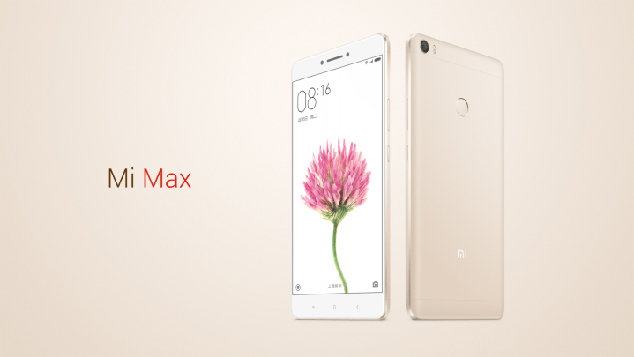 Download MIUI8 firmware for Xiaomi Mi Max smartphone for Xiaomi Mi Max smartphone from here, here or here. Download MIUI7 firmware from here. ● Sensor: Light sensor, G-sensor, Proximity sensor, Hall Sensor, gyroscope, E-compass, Infrared, Fingerprint sensor, Accelerometer, etc. ● SIM Card: Dual SIM dual standby. One is Micro SIM card slot, the other is Nano card slot, which can also be used as a TF card slot. ● Note: Nano SIM card and TF card cannot be used together, because they share the same space of card slot.